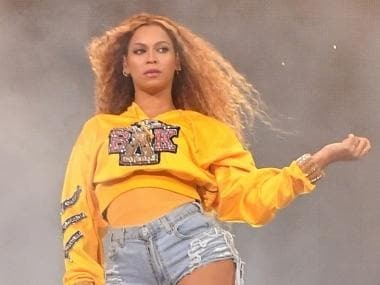 While her Netflix documentary Homecoming dropped on Netflix on 17 April, Beyoncé has sent her fans into meltdown by hinting at a new album - B7. 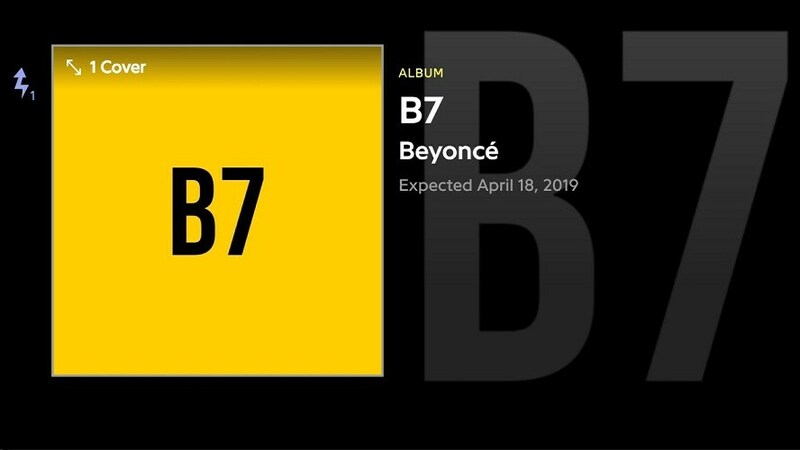 The lyrics website Genius shows the album listed under Beyoncé’s discography, with an 18 April expected release date. Some Twitter users also posted a track-listing on the website. However, this has been either taken down. Since the trailer release, fans have also been speculating that the album could possibly be a live performance album from her Coachella fest. However, few Twitter users noted that the album title suggests it's a fresh release, considering Beyoncé has launched six albums in total so far. According to Independent, the singer also released an album, titled Homecoming: The Live Album, coinciding with her Netflix documentary. 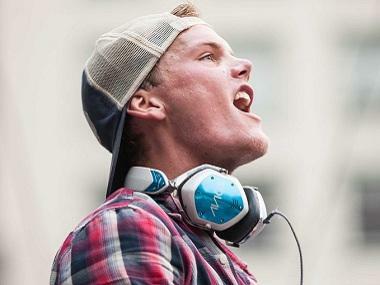 The album features 40 tracks, the majority of which were performed at the Coachella music festival in 2017. Beyoncé released her most recent album 'Lemonade' in 2016 to critical acclaim. She is all set to lend her voice to Nala in the upcoming live-action remake of Disney’s The Lion King, to be released in July this year.